Spoken with Speaking! 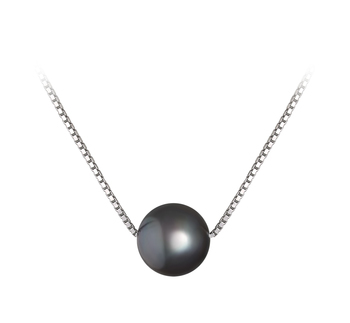 The Black Freshwater Pearl Pendant and Sterling Silver Necklace holds the energy to deliver the bold meaning of your natural beauty without ever speaking a word. 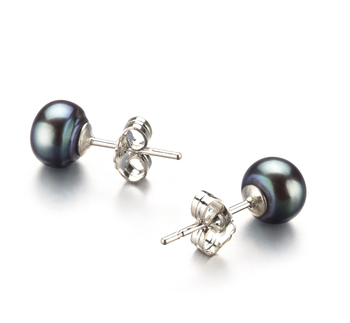 Its magnificent display of glistening sheen comes directly from the mirror like AAA luster of the Black Pearl. 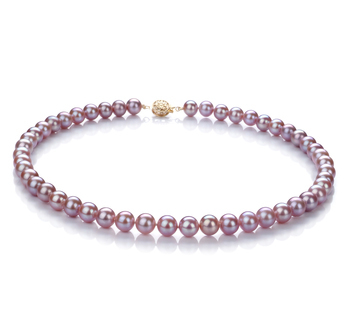 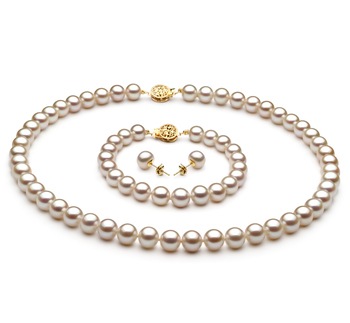 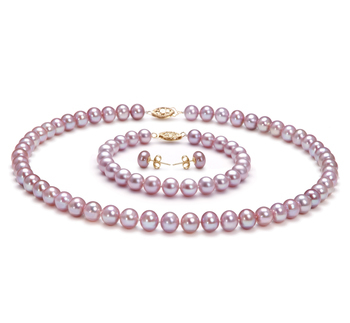 At 8-9mm, it is well over the typical size of a freshwater pearl. 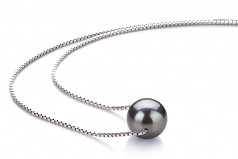 Any wardrobe would be dressed to the nine with this pearl pendant by its side. 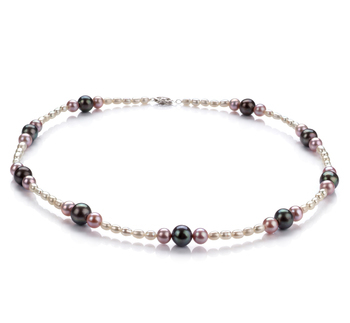 The black pearl freshwater pearl pendant and the .925 sterling silver necklace make a stunning combination to any attire it is combined with. 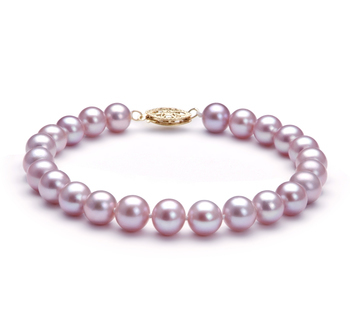 Light or dark hues are no competition, the slightly out of round shape is a unique and fascinating feature. 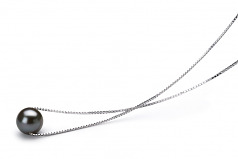 Show only for "Madison Pendant"